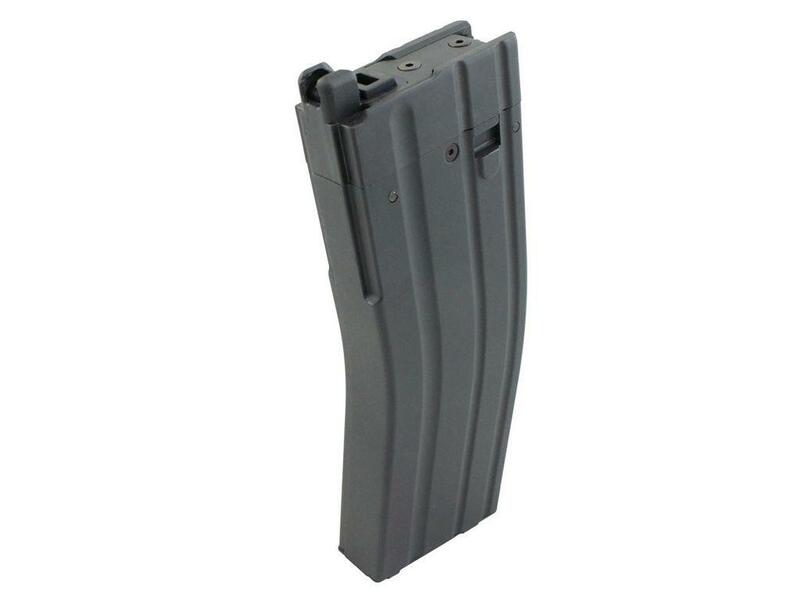 KWA LM4 PTR 40rd Gas Airsoft Magazine | ReplicaAirguns.ca | New Website! 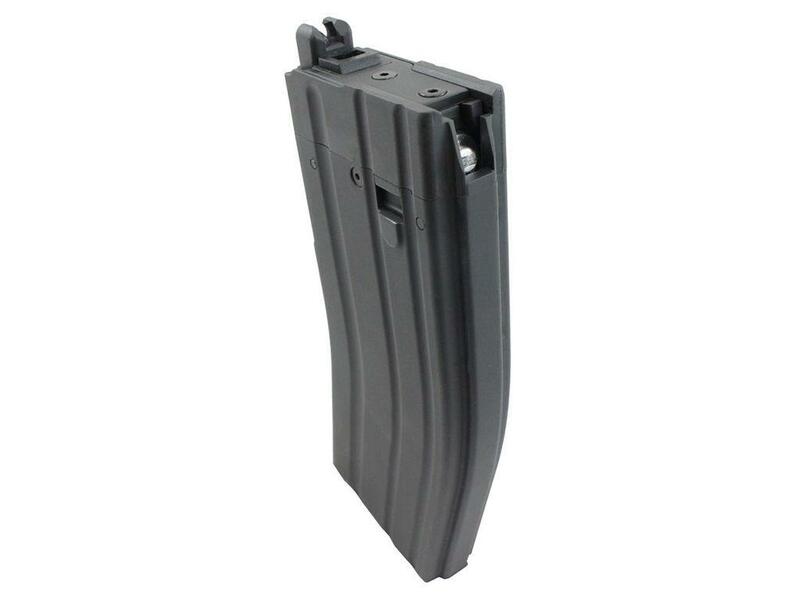 Comments: This KWA magazine fits the LM4 PTR and the LM4 KR series GBB airsoft rifles. It features a realistic full metal construction with a 40-round capacity.